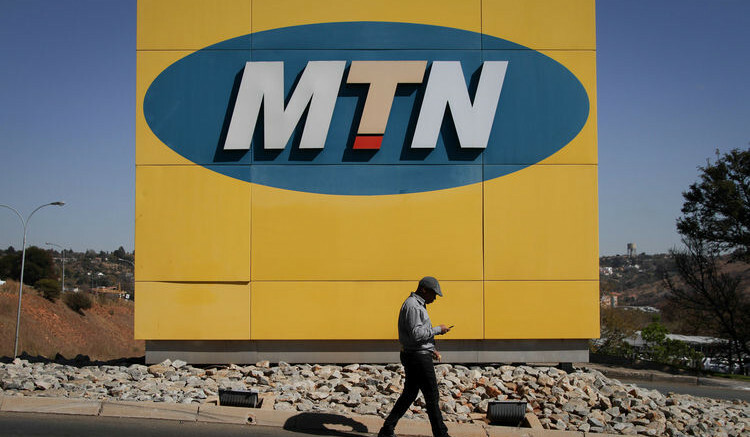 South African telecoms giant MTN said Thursday that it made a $200m loss in 2016 – the company’s first – after suffering a huge fine in Nigeria and currency challenges in key markets. “MTN Group’s financial results for 2016 reflect the most challenging year in the company’s 22-year history,” MTN said in a statement. Johannesburg-based MTN reported profits of 20.2 billion rand ($1.6bn) before tax for 2015. Overall performance was hindered by lower than expected growth in both South Africa and Nigeria — as well as the depreciation of the rand against the dollar and the continued impact of a $1bn fine by Nigerian authorities. 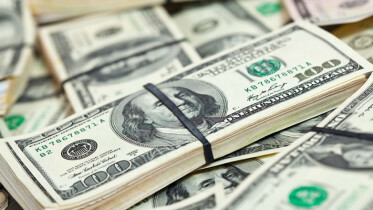 Nigerian authorities fined MTN in October 2015 for failing to disconnect unregistered mobile accounts in the country — originally ordering it to pay $1,000 for each improperly registered SIM card. The Nigerian Communications Commission had ordered the purge for security reasons, as the country battles Boko Haram Islamists as well as criminality — especially kidnapping for ransom. The original NCC penalty was equal to roughly a quarter of the country’s annual federal budget. Nigeria, Africa’s most populous country, is MTN’s largest market, where it now has 62 million subscribers out of a total of 233 million — a 1.2 percent increase on 2015. MTN’s operations in South Africa were hit by technical issues and customer service problems during the year, which also hurt the bottom line, the company said. Revenue was fractionally up for the year at 146.9 billion rand ($11.3bn, 10.7 billion euros), the company said. The MTN share price on the Johannesburg stock exchange rose five percent after the announcement of the company results compared to the close on Wednesday. Be the first to comment on "MTN Announces First Ever Loss"